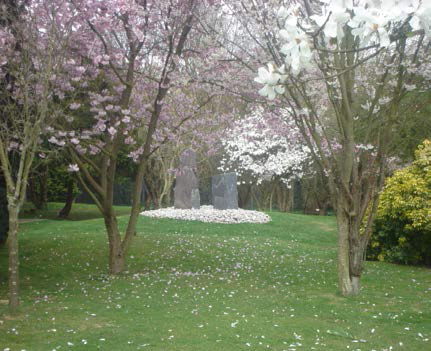 The award winning Gardens of The South West Middlesex Crematorium boast a wide variety of settings as a final resting place for loved ones. We strive to maintain the Gardens to the highest possible standards, so they continue to be a beautiful and tranquil place for visitors to come and pay their respects. We welcome anyone who is interested in helping out in the Gardens, to further improve on the standards we have already set. Tasks range from weeding, pruning, edging and planting all manner of shrubs, perennials and bulbs. If you are interested please complete the form below (or download it here) and return it to the Crematorium Administration Office. We look forward to hearing from you and thank you for your support.